this isnt a message to jhope. i just wanted to say something thats really funny . Yay for Hobi bias and meeting a fellow BTS fan! Hope you get well soon, your story with the nurse are so cute.. Happy upcoming birthday to you dear??? Jhope!!! Youre gonna start to travel the world for the tour. And Kcon mexico is in March so we might be in the same country for once in my life and thats how close im gonna get close to you. Im very proud of you and the boys. I love you and i hope youre having a great day. HAPPY BIRTHDAY!!! Youre 23 and im now 14. Im proud of you and i love you. Youre gonna start your tour soon. Be safe and have fun on your special day. 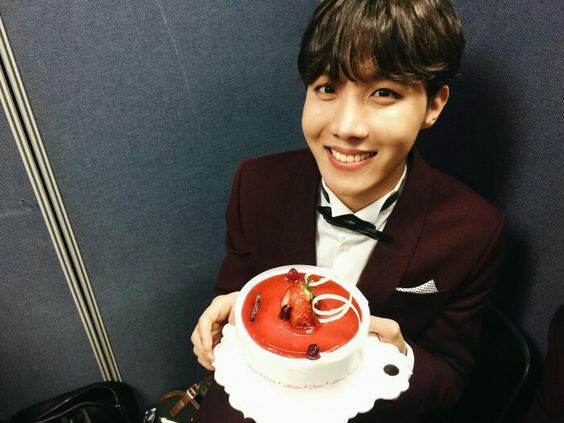 생일 축하!!! Youre 23 and im now 14. 나는 당신을 자랑스럽게 여기며 당신을 사랑합니다. 너 곧 여행을 시작할거야. 특별한 날에는 안전하고 즐거운 시간 보내십시오. Its so sad to know you were in hospital. But can I ask you why?